Video has the power to explain complicated concepts and information, to tell stories that help change beliefs, and to influence viewer behaviour. None of this is possible though unless you can get people to see your video in the first place! While views are far from the most important video metric, as marketers and communicators we’re certainly not making videos just to sit on the proverbial shelf. Your plan for the distribution of a video is one of the first things we consider during the strategy phase of a video project, and it’s a question that is occasionally met without a clear answer. Here are 5 ways to get your video seen and how to measure the results. Before creating your next video, consider which of these might be the best way to target your audience. Using video on a landing page is one of the best ways to increase conversions and to create immediate, measurable results. This is a great example of using video to help with a micro-conversion goal as part of an inbound marketing funnel. The idea here is to push viewers through what may be a very tight bottleneck, assuming that you’re already driving traffic to this page through search engine optimization or paid advertising. Views should be measured only as a percentage of visitors to the landing page, referred to as the play rate. 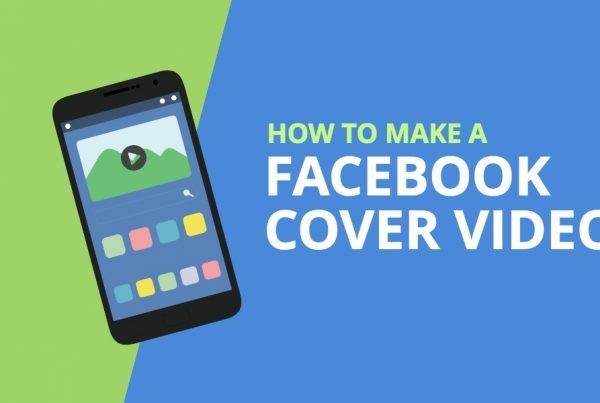 For example, if you attract 100 visitors in a given day, you might be able to expect somewhere between 50-90 unique views of the video, depending on how well you’ve optimized your landing page video, including the use of a compelling thumbnail image. You can then also measure any change in the percentage of conversions before and after adding the video. Alternatively, A/B split testing may be used to measure the effect on conversions that the video might be having (either positive and negative) on an on-going basis. Youtube is the 2nd largest search engine in the world, reaching more US adults ages 18-34 than any cable network. It also has a very large built-in audience who subscribe to channels and visit the site daily, but these viewers tend to be interested in very specific types of content (hint: it’s typically not B2B). On the other hand, many potential viewers might be searching for a given keyword or phrase using a broader search engine like Google. Video has been shown to be 50 times more likely to rank on the first page of Google than text-only webpages. By hosting your video on YouTube, you will still increase the chances of being found in Google, but you’ll miss out on harnessing the search engine optimization (SEO) benefits for yourself. If conversions are ultimately your goal, embedding a video on your own website or blog by using a professional video hosting solution such as Wistia will get your audience one step closer. YouTube’s goal is to keep visitors on their own website watching more videos, not to help convert them to yours. No matter where you decide to host your video, remember that people tend to search for answers to their own very specific problems. Educational and ‘how to’ content may perform much better than videos simply promoting your company and its products or services. Views may indeed be an important metric with this top of funnel content, but conversions are a better key performance indicator. Conversion goals may include subscriptions on YouTube, conversions to a landing page on your website, or any other measurement which moves leads along the buyer’s journey. One possible way to get your video in front of some eyeballs may be with paid placements. This includes the pre-roll ads you’ve likely seen on YouTube (modeled after the traditional 30-second broadcast television spot), as well as the more recent paid video placement opportunities on social media platforms like Instagram. While potentially very expensive, advertising through the Google Adwords network or on Facebook allows advertisers to target viewers in increasingly more effective ways. For example, you could pay for your video to be shown only to viewers who have watched at least one of your videos before – a specific form of retargeting which goes beyond demographics into a user’s specific behavioural patterns. Since you’ll likely be paying for views, it’s viewer retention and ultimately conversion that you’ll want to focus on and not simply the number of views to your video. With any paid campaign, you should have the advertising platform measure and optimize for conversions by tieing it directly to a specific landing page on your website, whenever possible. In this way, some platforms will then allow you to estimate the value of each lead or successful conversion so that it can report directly on ROI. Newsletter marketing is still one of the most effective ways to maintain on an on-going relationship with an audience. Including video in your email blasts has several benefits, including its ability to increase click-through rates when a large video thumbnail is used, as well as email open rates simply when the word ‘video’ is used in the subject line. Note, however, that a video can’t be embedded or attached directly to the email since video files are typically much too large – the new HTML5 does allow for videos to be embedded directly in emails but the results are far from consistent. You should instead link to a video which is then embedded on your website which will also provide a way to track clicks and conversions. Many newsletter platforms provide the ability to A/B split test different headlines and email content, allowing you to measure any increase in both click-through and open rates. 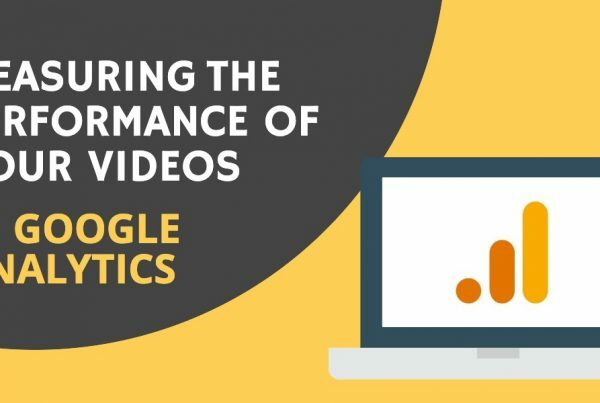 You’ll then want to measure the video views and conversions from the page on which the email is linking to, in the same way you would measure and compare the results from video embedded on any landing page. We’d never claim to have some secret recipe to a viral video hit, but there are certainly a few ingredients that can increase your chances of success. You need to be authentic, to use storytelling, and above all to avoid the corporate video cliche. 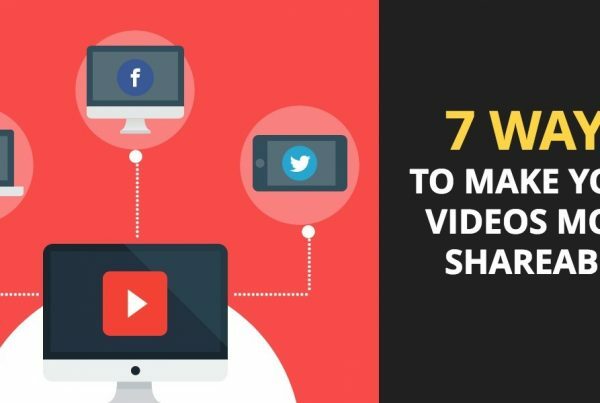 The reason that videos get shared tends to be not just in how they make a viewer feel, but in how it will make them appear when they share it with their friends and colleagues. Does your video help a person to express a strongly held beliefs or opinion on a topic, to show how smart they are with a clever explanation of something complicated, or for them simply to help brighten someone else’s day by passing along something funny or entertaining? Interestingly, shorter isn’t always better. In fact, according to ReelSeo.com “many of the new statistics point to videos that are longer than 2-3 minutes are shared more often, possibly because there is more time for your audience to have a more emotional connection resulting in them forwarding the link to other people.” The Kony 2012 documentary is a good example of this. Read more: How Long Should a Video Be? Views, likes, shares, and tweets will all be important metrics, but hopefully you’ve tied this video back to some type of strategic goal as well beyond simply ‘increasing awareness’. Before beginning any new campaign, picture a successful outcome for the project – perhaps you were in fact successful in increasing awareness. What behaviour has changed as a result which can be measured? Now try to attach a date and number, and to write this as a statement. This is the benchmark we’ll compare to once we measure the final results. 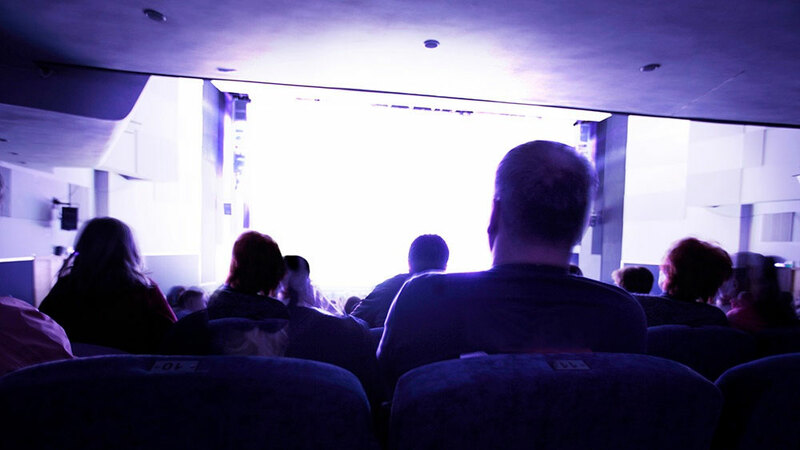 Perhaps the most effective, if not obvious, way to get your video seen is by playing it for a captive audience at a conference or other presentation. It’s not to say you can take this audience for granted though – storytelling still matters to ensure people actually pay attention so the information sticks, or that the enough of an emotional response is elicited to create a change in behaviour (or whatever the objective may be). It may be more difficult to measure these offline results, but you’re likely to get more immediate anecdotal feedback. For example, viewers may ask questions afterward showing that they were highly engaged. In the case of an emotionally engaging story, you may be lucky enough to elicit the odd tear from your audience. Download your free copy of our Guide to Getting Started with Video hosting & Optimization today to learn more distributing your video and measuring its results.